On the rare occasion when you come across a live album that does its subjects a serious disservice, you’re forced to wonder if the band was cornered into releasing a place-holder between studio albums or if the unflattering footage is indicative of their overall live persona. Not so with this high-quality release from Flying Colors. In fact, the only way to dislike it is to also dislike its studio counterparts – and if that’s the case, then I don’t know what to tell you (you can read my review of Second Nature here). 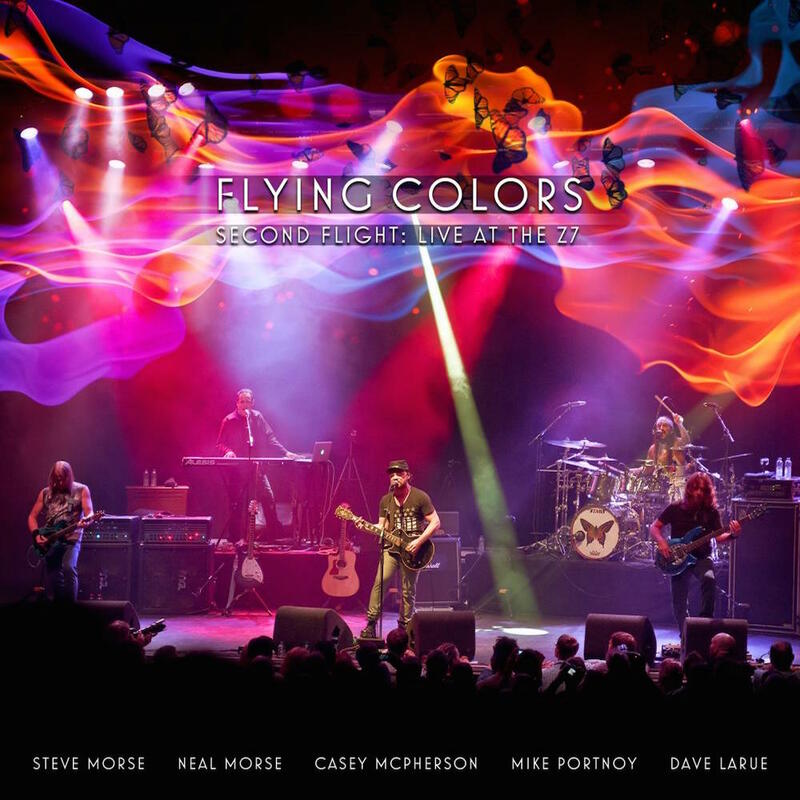 Flying Colors are as fresh, energetic, and… well, colorful as they were the first time around. 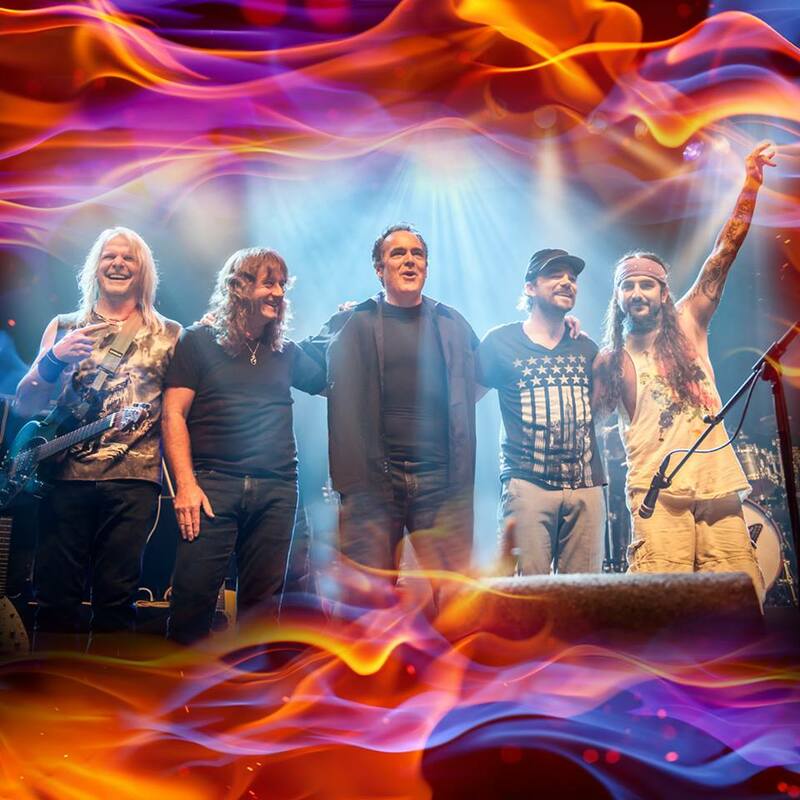 They continue to utilize all the tools in their toolbox, perhaps with even more proficiency on this second journey, and remain true to the pop-powered-prog guise they set out to establish. Filmed on a great stage before an appreciatively “rowdy” audience, Live at the Z7 is an invigorating collection of the band’s best material to date and serves as an impressive benchmark for Neal, Mike, Steve, Dave, and Casey to surpass on their third, as-yet-in-the-future foray.